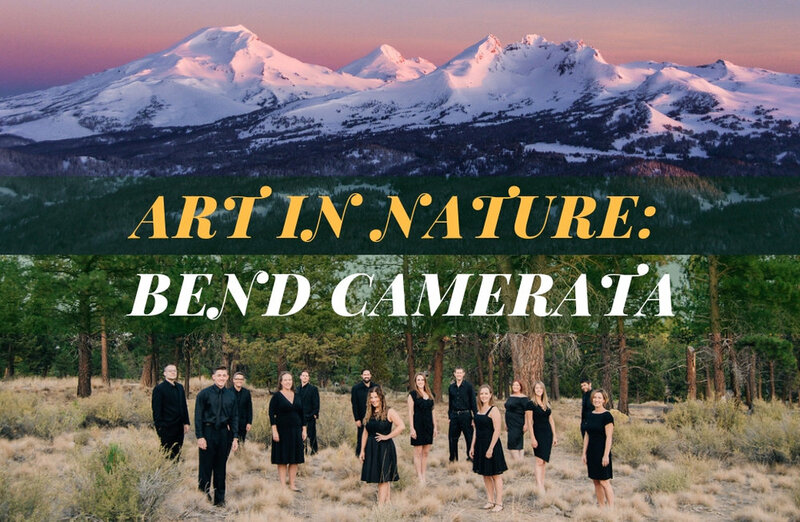 Wanderlust Tours presents a new installation of our Art in Nature series, featuring the ultra-talented a cappella group, Bend Camerata! 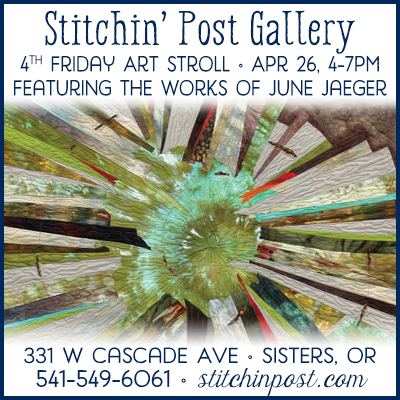 Enjoy the vocal gifts of 10 incredibly talented people performing out in the natural beauty of Central Oregon’s wilderness. Your guides will lead you on a snowshoe trip to a snow-covered lava amphitheater, surrounded by old-growth hemlock trees and glowing fires. There, Bend Camerata will provide a stunning performance as you sip hot cocoa with a splash of Hazelnut Espresso Vodka by Crater Lake Spirits! This is a truly unique, unforgettable experience— and a great opportunity for an early Valentine’s date! 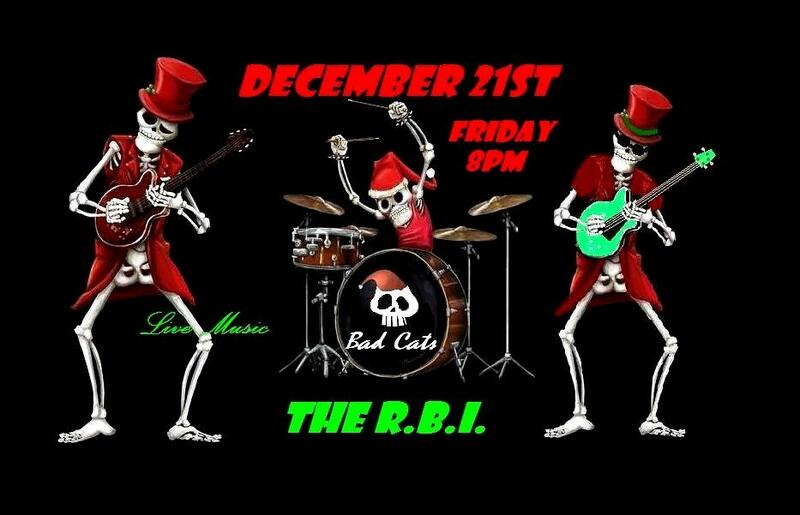 The Bad Cats are rockin the RBI!